When you think cars and charity the first thing that usually comes to mind are dealers sponsoring their local little league teams. But truth be told, auto companies have a long history of helping the world’s less fortunate among other worthy causes, yet don’t get to talk about it very much. 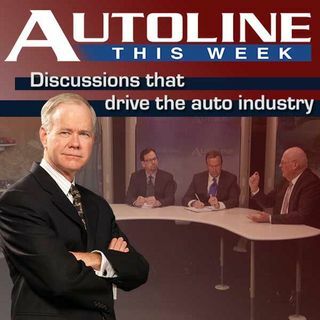 On this week’s edition of Autoline we look at some of the philanthropic works courtesy of companies like Ford, GM and Nissan.